Bobby Miller and The Virginia Dare Devils are authentic Appalachian “Blur Grass” from Asheville, NC, deeply rooted in traditional bluegrass, old time, and swing, with big family style vocals that sew it all together to create a well tailored musical garment unique in style and taste. Born in Georgia in the sixties during the height of psychedelic radio pop Bobby always had a knack for anything musical. After moving to Matthews he was exposed to his first note of Bluegrass music. Somehow ending up landing in a suburban home next door to Country Music legend and Grand Old Opry Host George Hamilton IV. “I’d stand on my back porch way past my bedtime and listen to the sounds of banjo and fiddle.” He was more into bands like The Beatles, David Bowie and The Doors and the like. Later in life, after hearing Old and In The Way, all that changed. He took right to it and before he knew it, he was on stage and sharing his music with as many music lovers as possible. That lead to his time with the Atlanta groups River Bottom Band and Cornfusion. 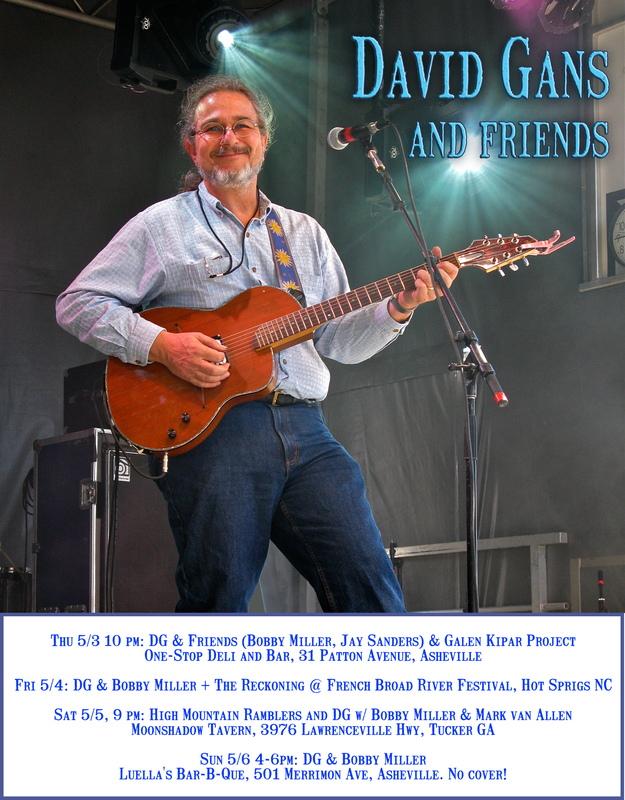 Then came the big move to Asheville, NC, and his touring with the Bluegrass/Americana group Boss Hawg. Shortly after, in 2008, he formed The Virginia Dare Devils. After playing regional festivals and clubs for a year, and honing the music to a sharp edge, the group began work on their first recording, Brother Adieu. 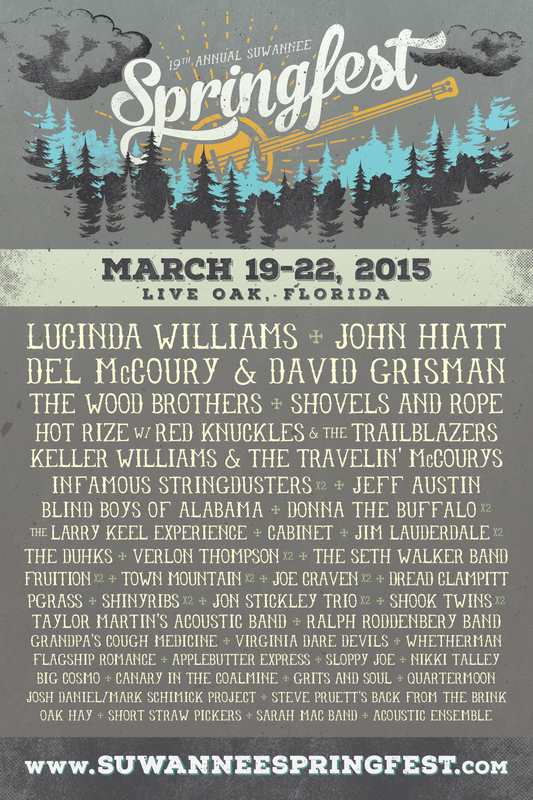 Griff is widely accepted as one of the hottest young bluegrass guitar players in the region. 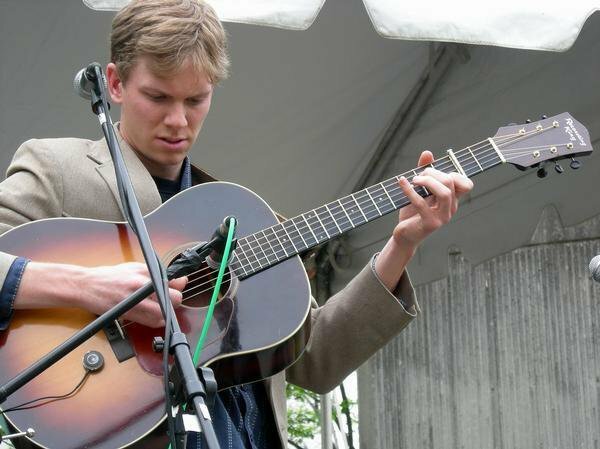 His fluid and inventive style has been sharply honed from his early beginnings as a classical pianist to his current accomplishments as a Bluegrass guitar player. He has played and still does on occasion with such Bluegrass touring acts as The Darren Nicholson Band, and Buncombe Turnpike. His musical talent has taken him nationwide as well as overseas. 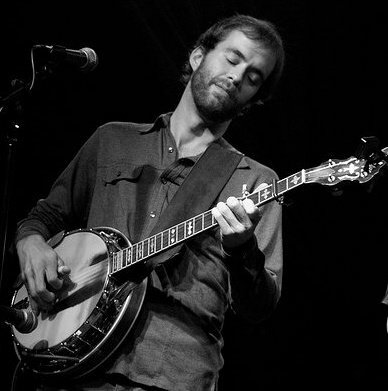 In addition to his accomplished guitar playing, he may be found playing Bluegrass Banjo, Mandolin and even Electric Guitar. 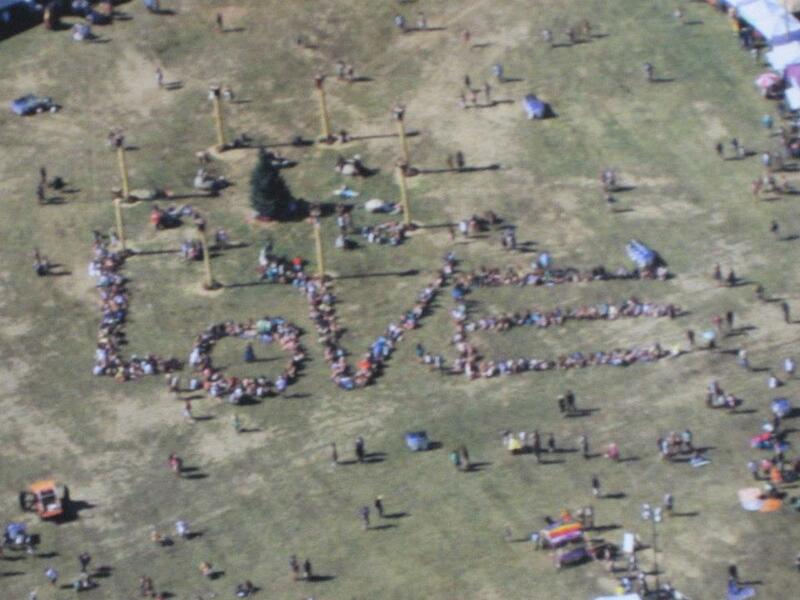 Jason began his brilliant musical career with the Colorado based Shanti Groove. 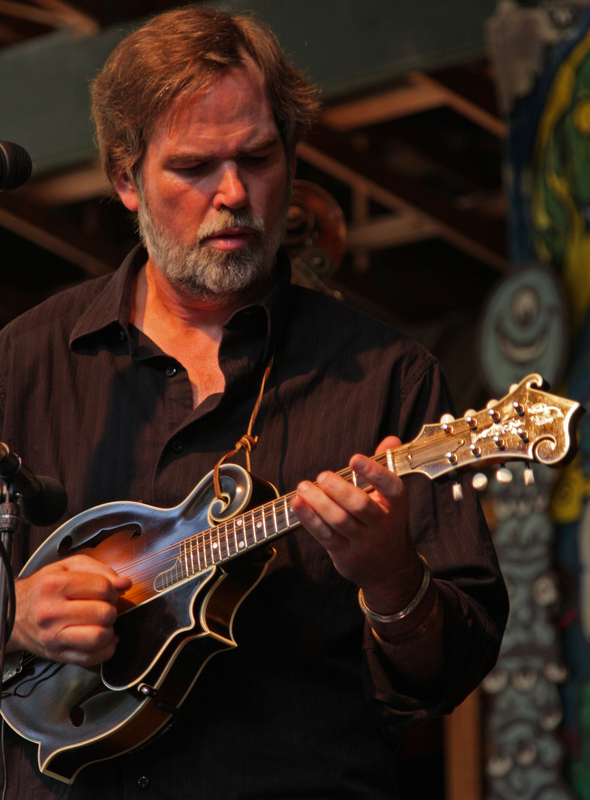 After touring the country with Shanti Groove, he attracted the attention of flatpicking genius Larry Keel which led to a four year stint as the banjo player for Larry Keel and Natural Bridge. Jason’s solid melodic style fits the Virginia Dare style like a glove. 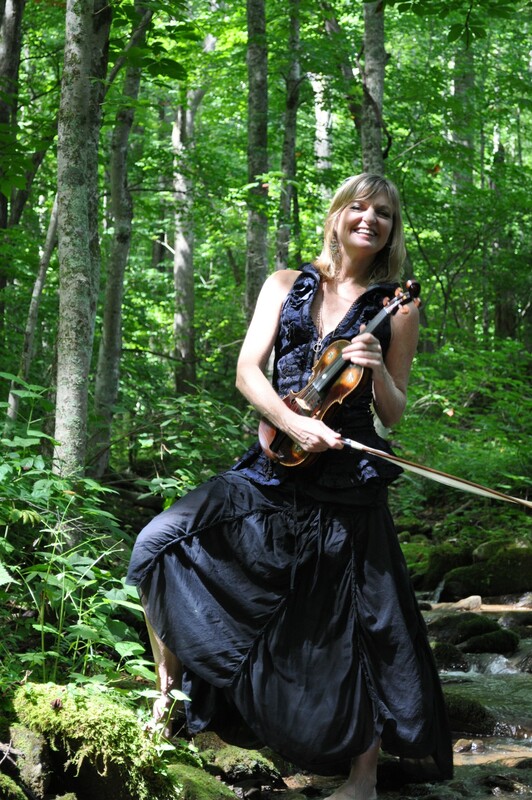 Hailing from Brevard, NC comes from primarily an old-time fiddle background, but has also ventured into other genres that include country, Celtic, swing, classical, and of course, bluegrass. He learned many of the fiddle and dance tunes in his repertoire from his parents, Lo and Mary Gordon, who are well-established figures in the old-time music community. 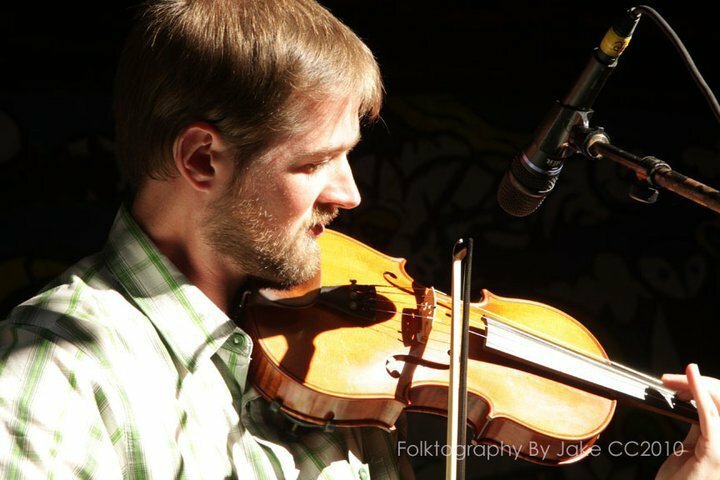 Tim has traveled to fiddler’s conventions performing with his family since he was the age of seven and has won or placed in many fiddle competitions throughout North Carolina and in his native state of Florida. In addition to being a recording engineer and session musician, Tim frequently takes side work performing and/or recording with various WNC artists including Shannon Whitworth, Bobby Powell & Tim Jones, Allison Williams, Lyndsay Wojcik and Nikki Talley. During the day, Tim works for his dad at Cedar Mountain Banjos building some of the finest open-back banjos on the market. One of his banjos is featured on A Greater Storm, which he plays on “Dance Around the Daisies”. Rick, or Coop, as he is known, is one of the premier multi instrumentalists on the scene today. 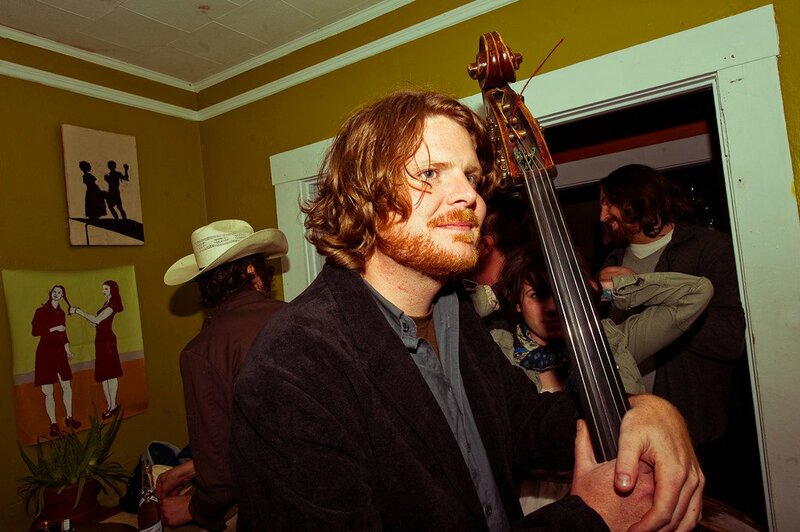 He is a graduate of the Bluegrass program at East Tennessee State University and has been with such bands as The Clear Liquor Pickers, Carolina Call Time, and Silver Dagger. Not only is Coop a fantastic bass player, he’s also a wonderful guitar player. In fact, he placed third in the Rocky Grass guitar competition two years in a row. We’re thrilled to have this fine musician holding down the bottom for us. 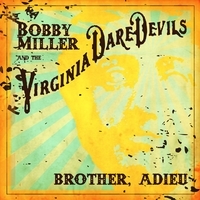 Find out more about the Bobby Miller and the Virginia Dare Devils at www.reverbnation.com/virginiadaredevils.